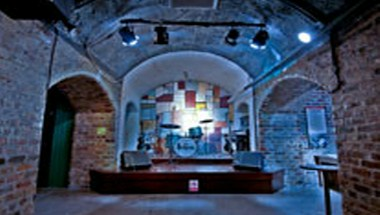 The Beatles Story Albert Dock one of Liverpool’s most sought after venues, is the perfect location for your corporate event or private function. Whether you want to impress your clients with a drinks reception or product launch, entertain delegates with a private view of our award-winning attraction or let your employees soak up the swinging sixties party atmosphere - complete with a Beatles tribute band, the Beatles Story provides a unique and unforgettable setting for your event. It can be hired for private view which offers 120 people per hour or maximum 480 per evening.